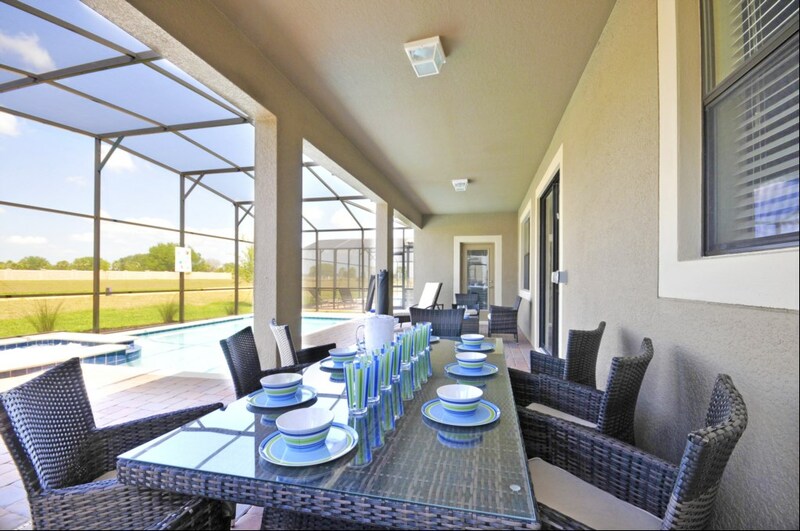 This home is a brand new 6 bedroom 6-bathroom pool home located on the famous Champions Gate golf community, 20 minutes from the attractions The home has been furnished to a very high standard and is purpose built to accommodate the whole family. 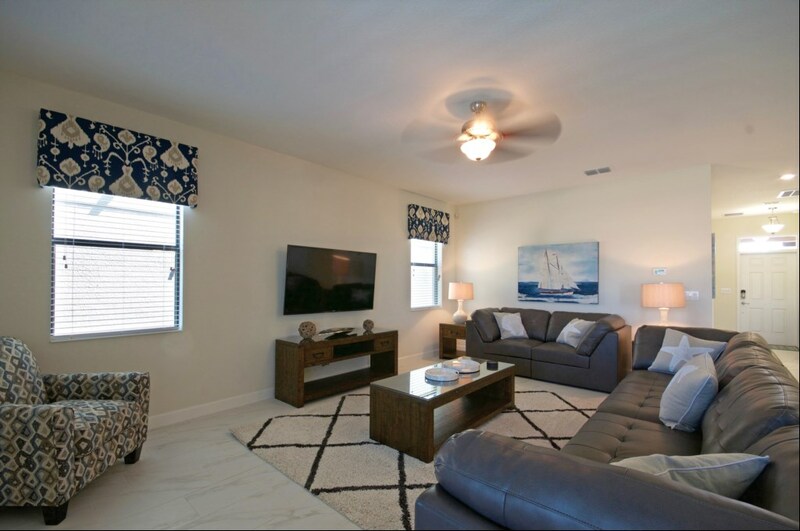 The home comes with pool and spa overlooking a small green area to the rear and offers plenty of space for you and your friends or family. 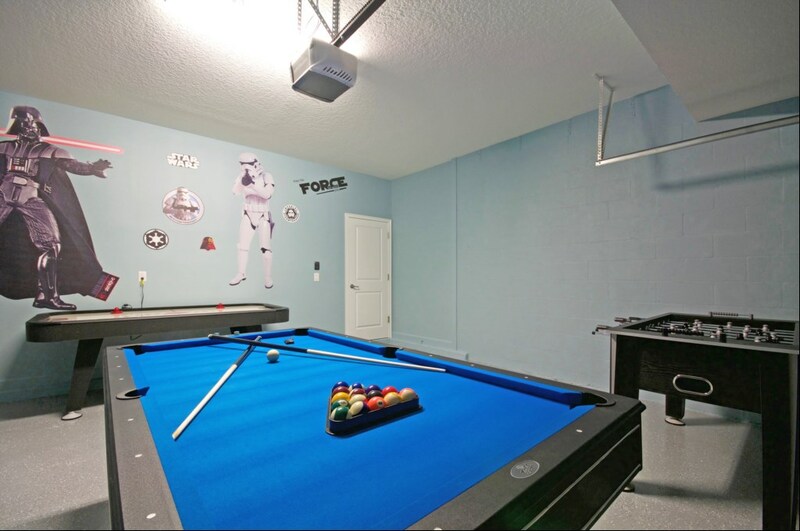 Equipped with a fantastic games room to entertain the whole family when you just want to relax after those busy days visiting the attractions. 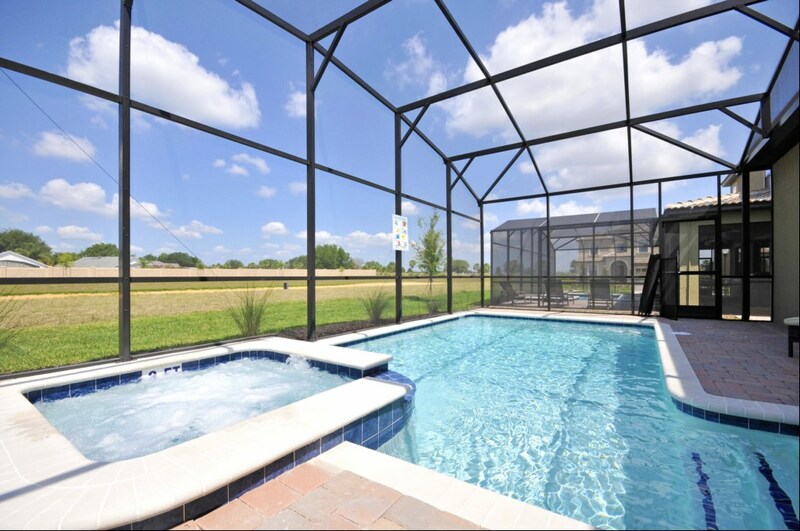 If you fancy a night in, enjoy Florida's amazing sunsets to the rear of the home while you chill out around the pool or revitalize yourself in the bubbling spa.For the days that you want to stay home, a short distance from the property you will find the Oasis Resort Center, A full resort facility that includes lazy river, resort style pools, volleyball, gym and much more. 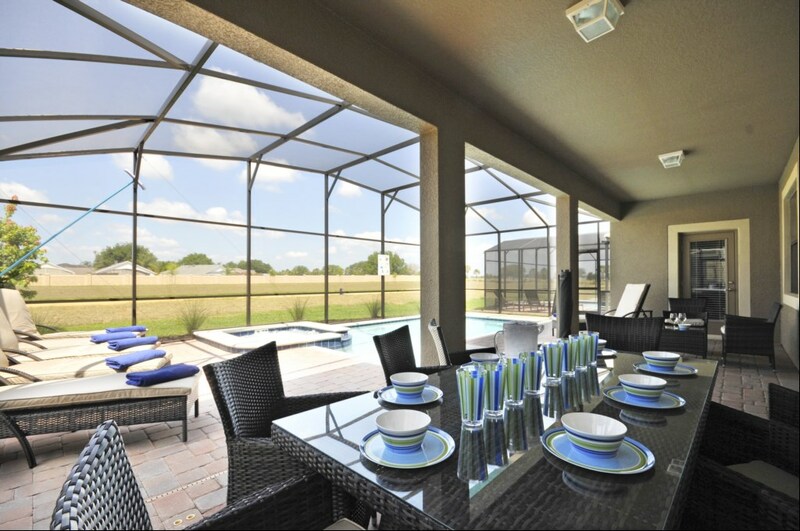 You can even book a table at the fully serviced restaurant or enjoy the poolside service. 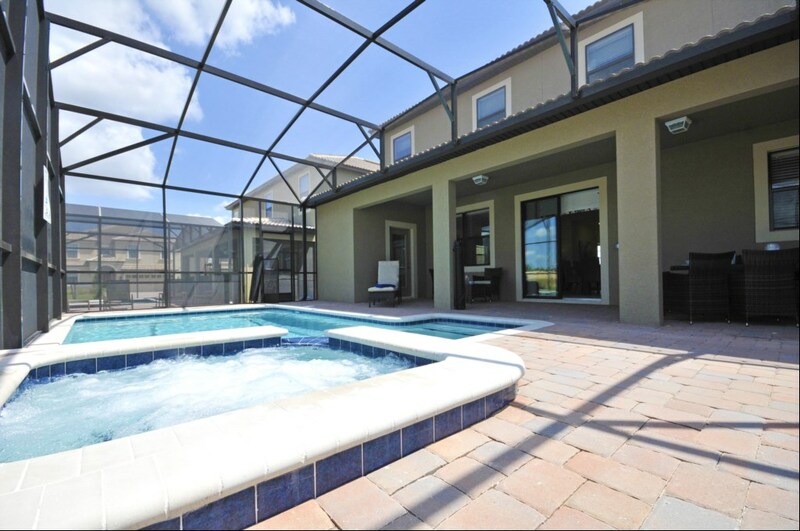 Located on the fantastic resort of Champions Gate this amazing 6-bedroom, 6 bathroom pool home offers the perfect getaway to the sunshine state. 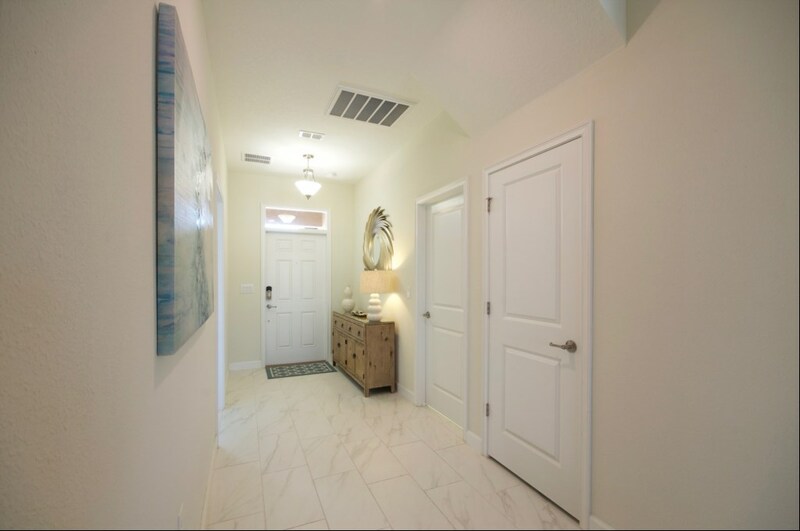 As soon as you arrive you will notice the tile roof and brick paver driveway that sets the standard of this home. 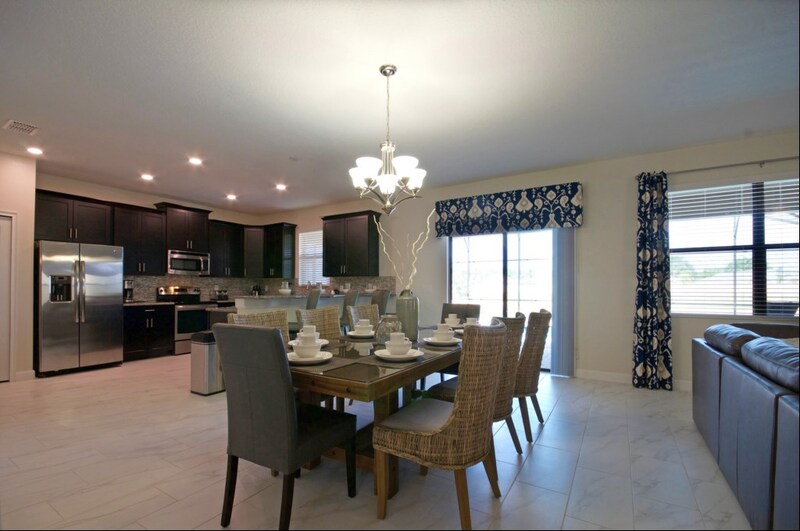 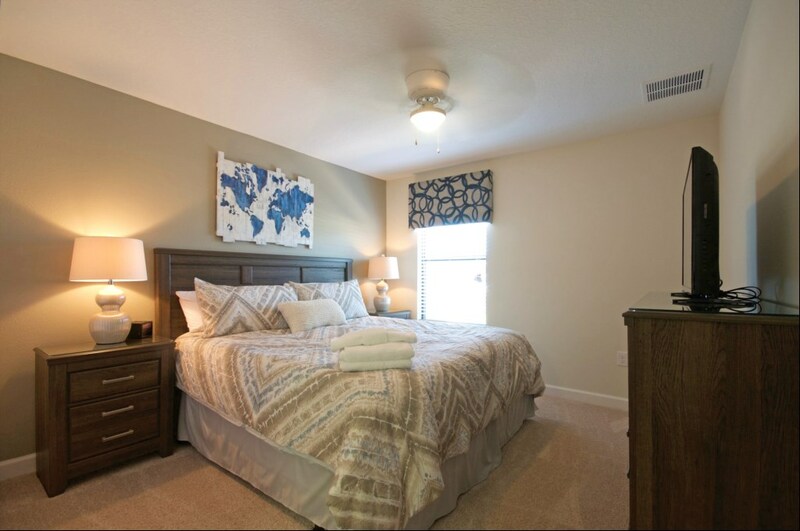 As soon as you enter you will notice the premium furnishings and decoration throughout the home. 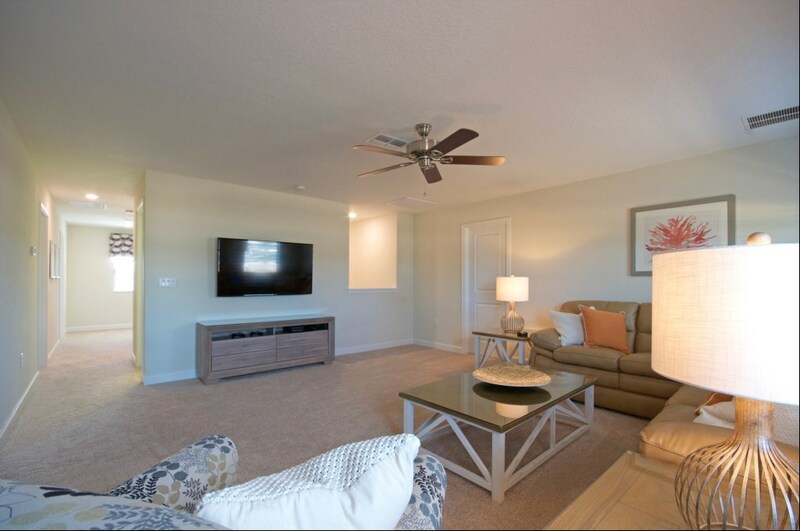 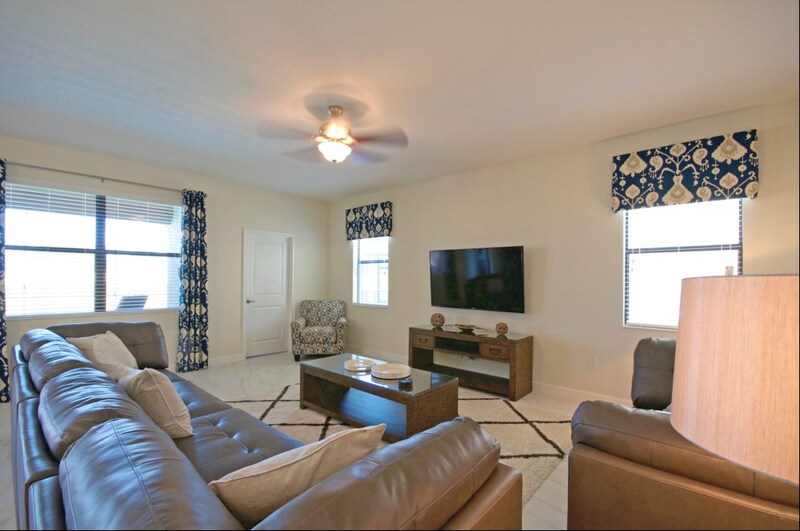 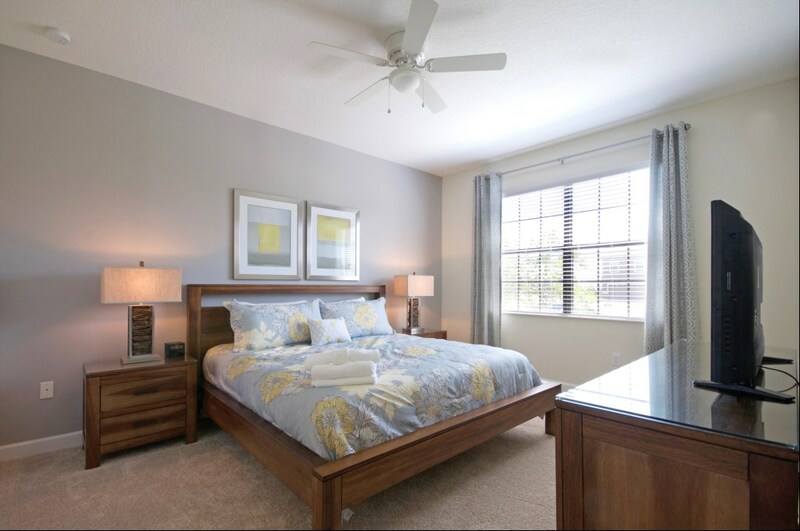 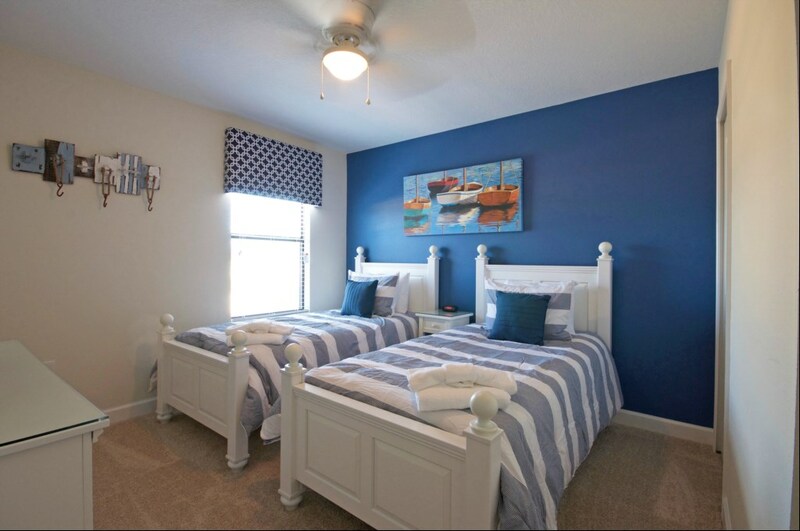 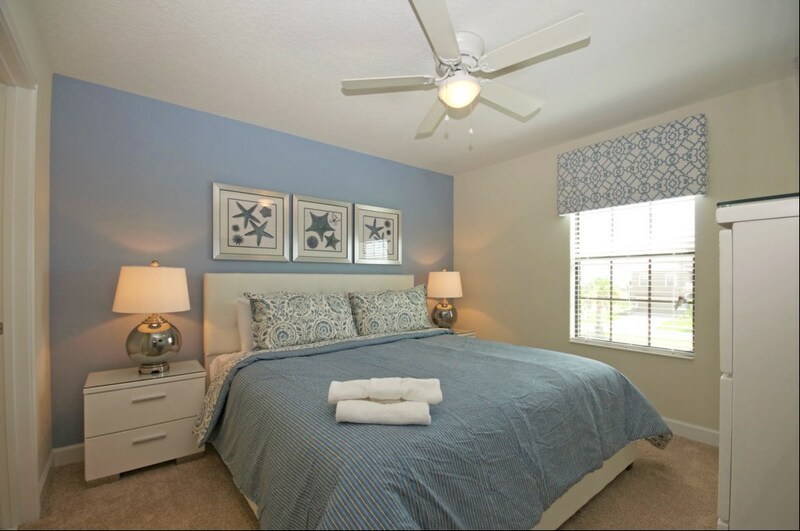 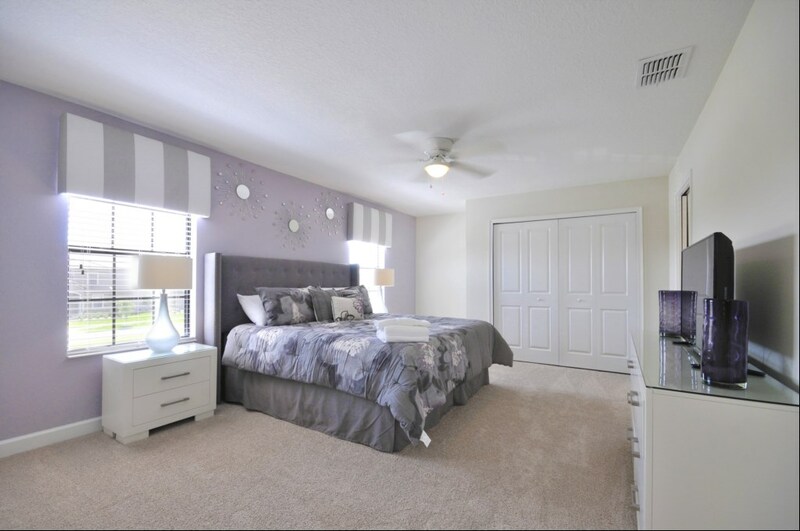 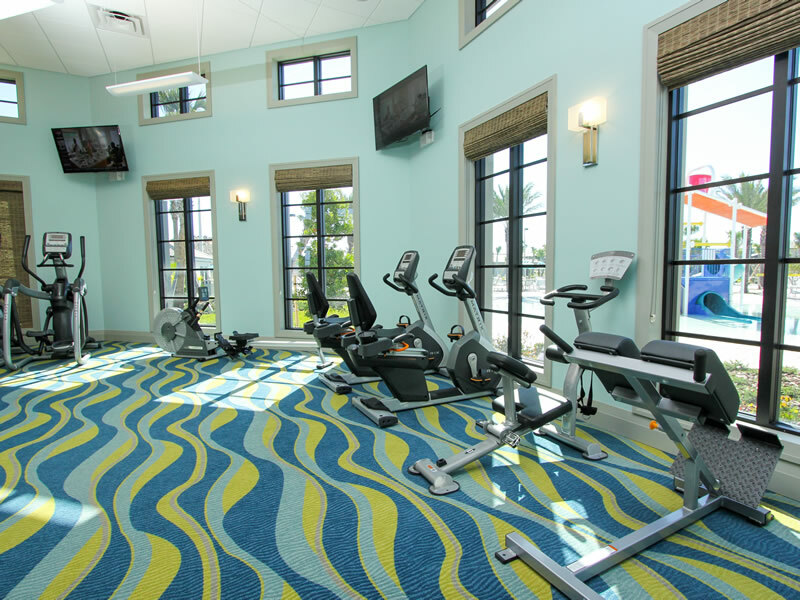 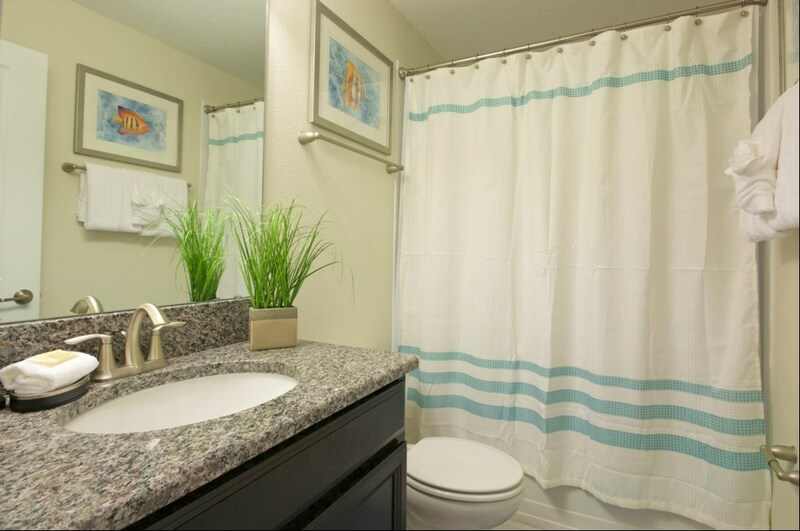 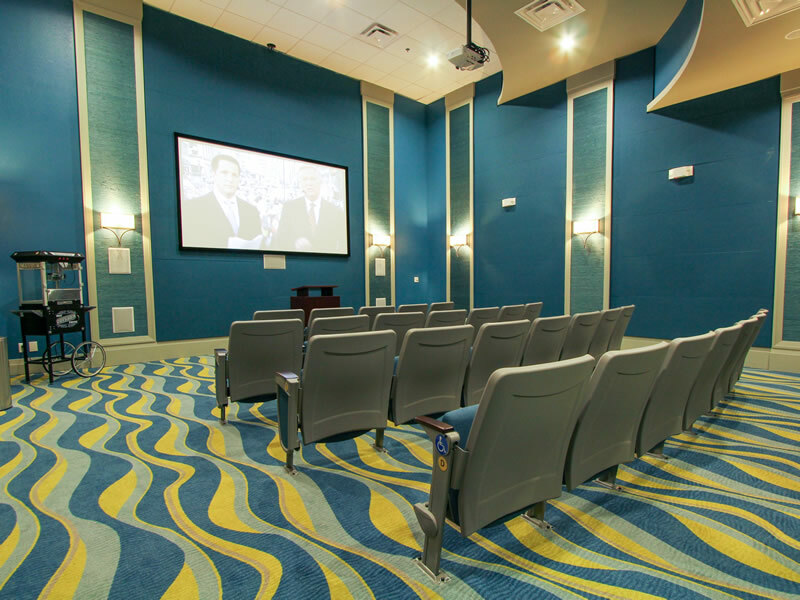 Each of the bedrooms are tastefully decorated and have their own TV's to relax after a long day of enjoying everything Florida has to offer. 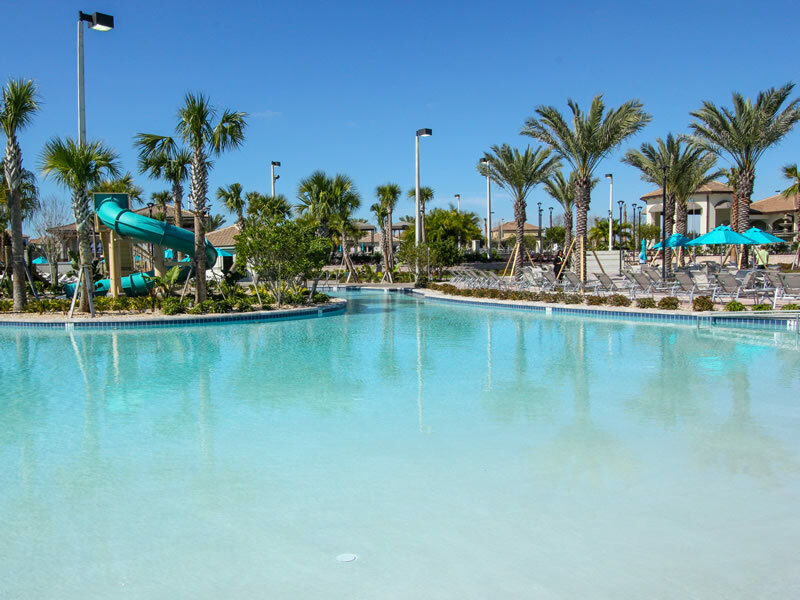 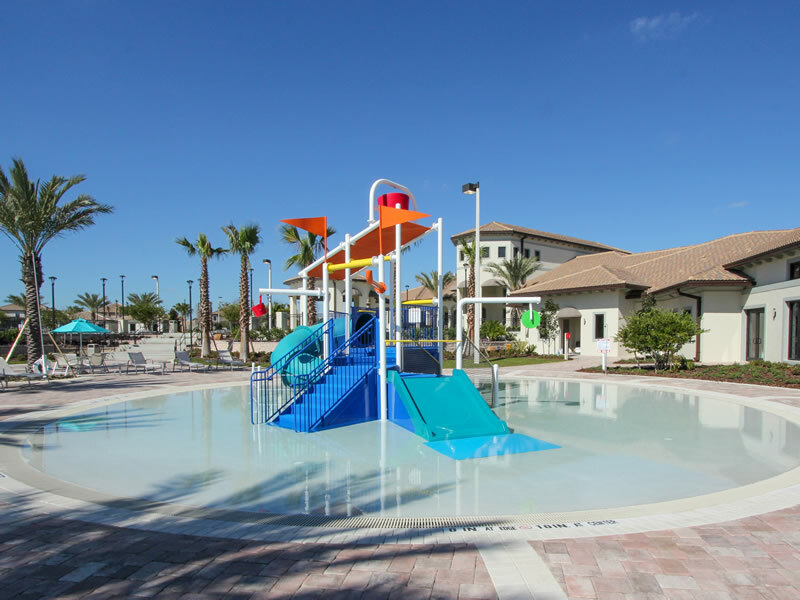 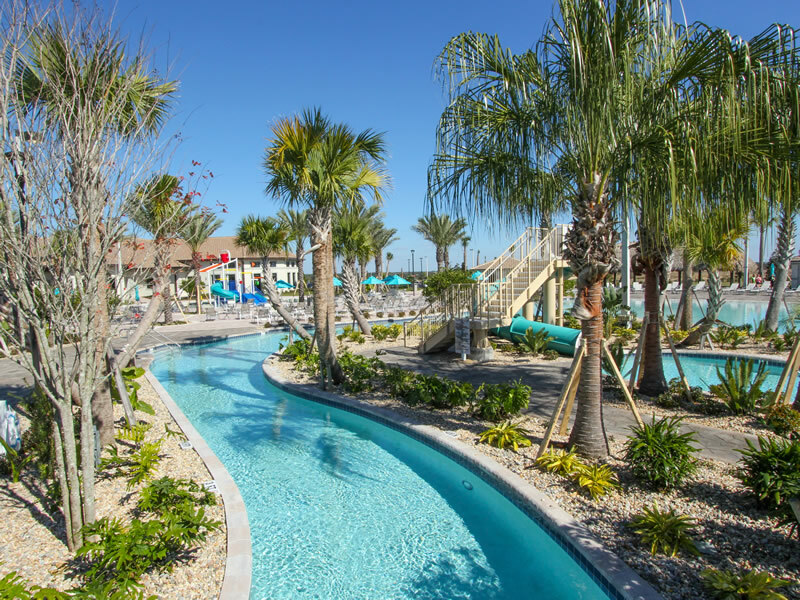 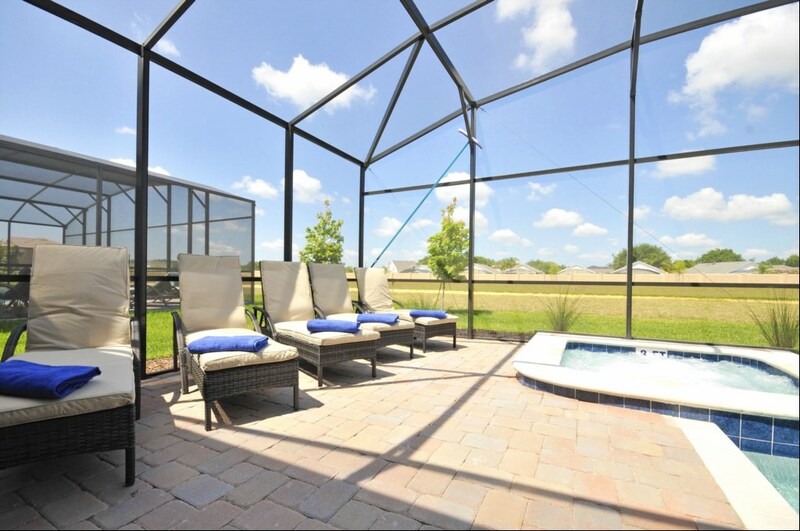 For outside fun, there is a large pool and spa along with chase loungers, perfect for soaking up some Florida rays. 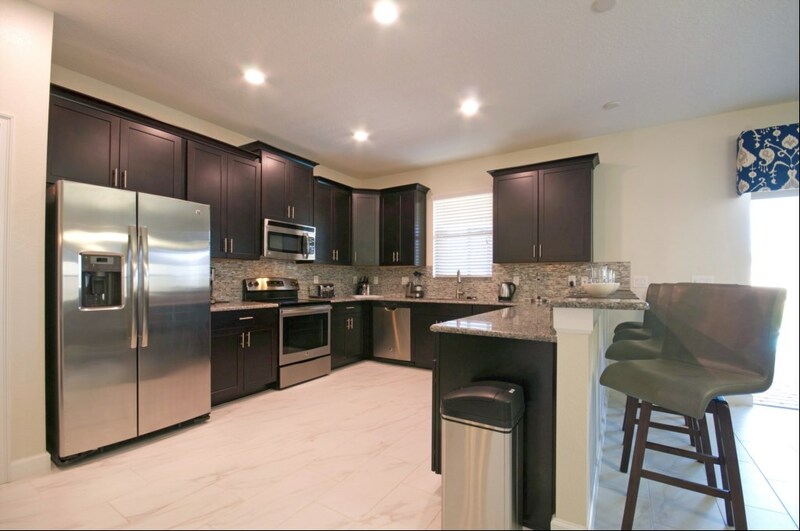 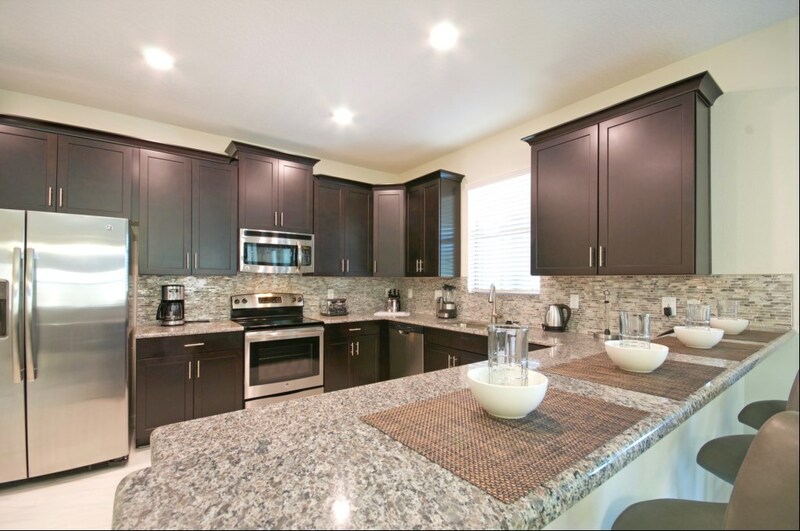 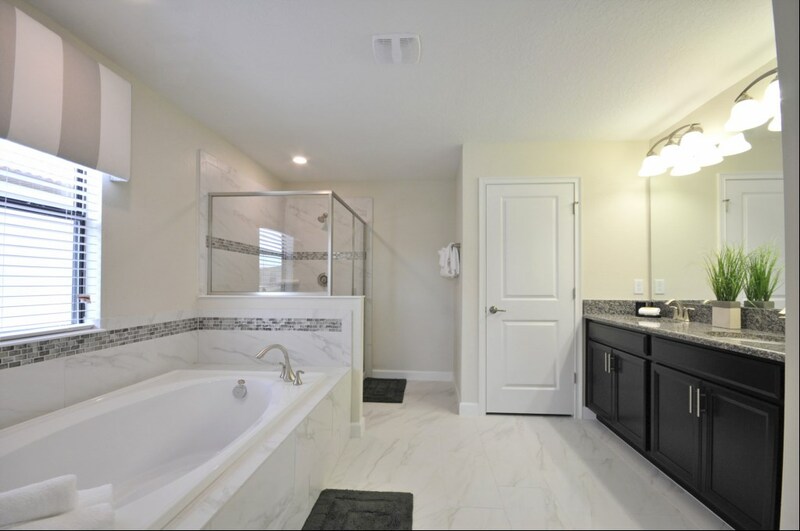 The kitchen includes upgraded cabinetry and tile along with attractive granite counter tops and stainless steel appliances. 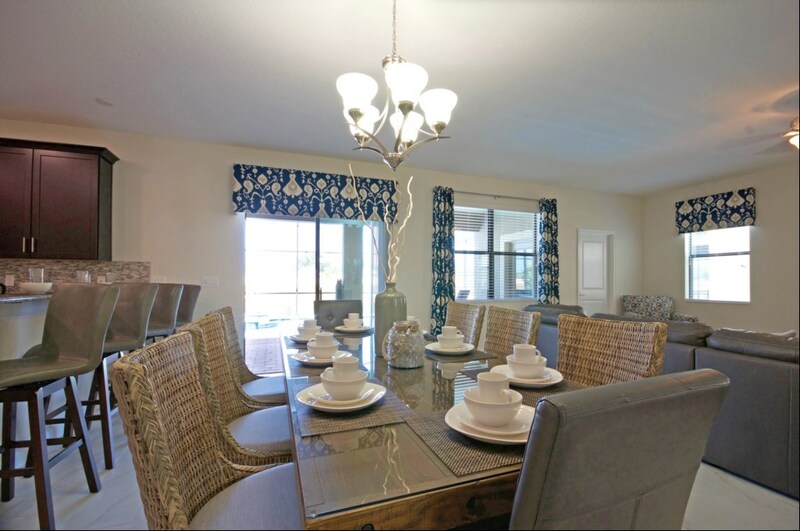 There is plenty of seating at the dining room table, the kitchen bar and poolside, perfect for having meals together, sharing stories. 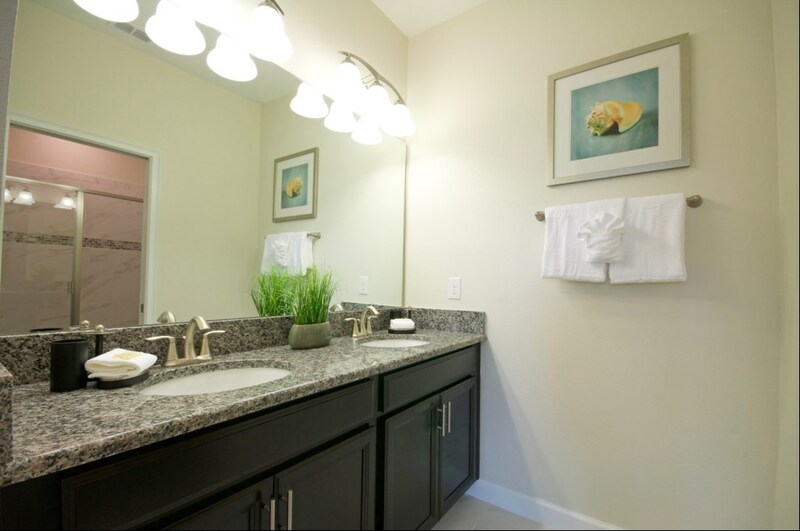 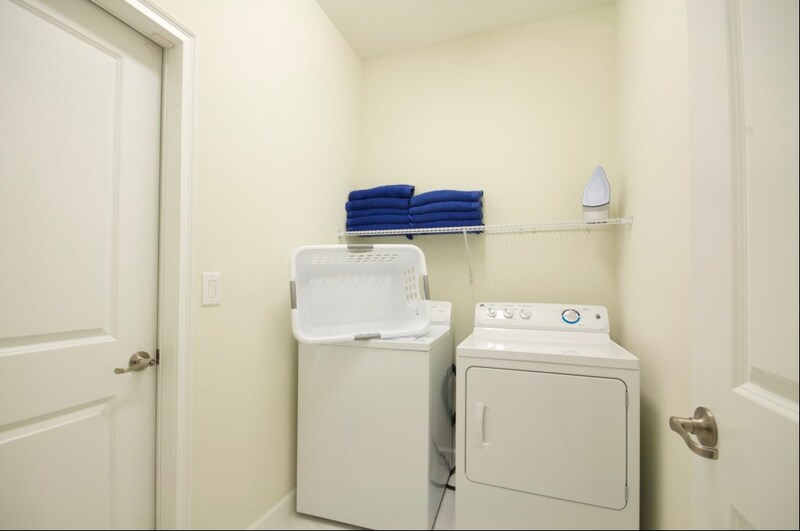 Also included is also FREE high-speed wireless internet along with a washer and dryer for your convenience. 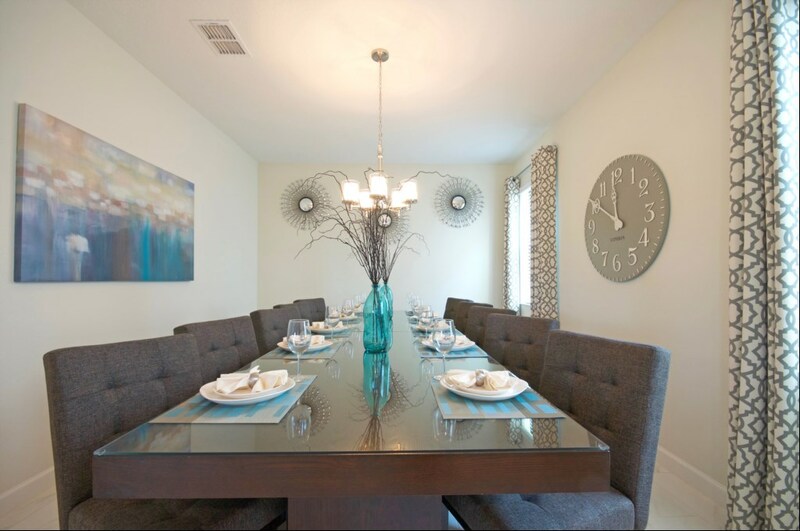 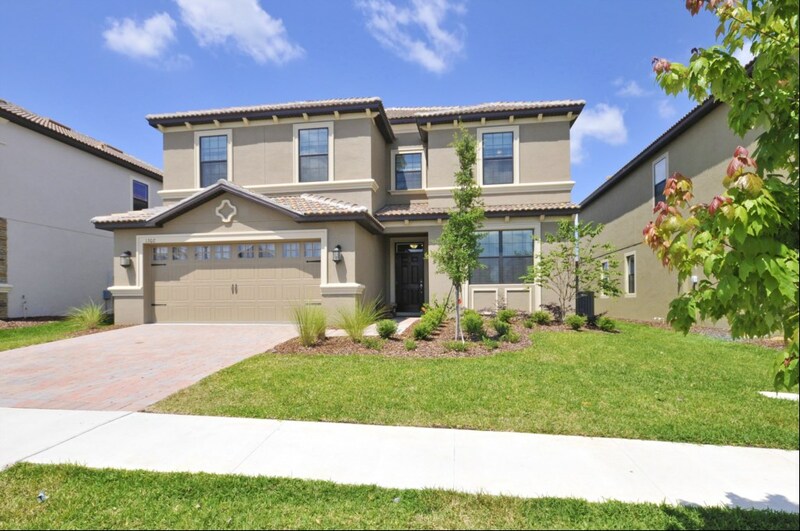 Call now to reserve this beautiful home and have the holiday of a lifetime.